Updates are an important part of the operating system and it helps to keep your operating system safe and secure. Normally companies release updates to make an operating system, as well as the computer hardware, works best. 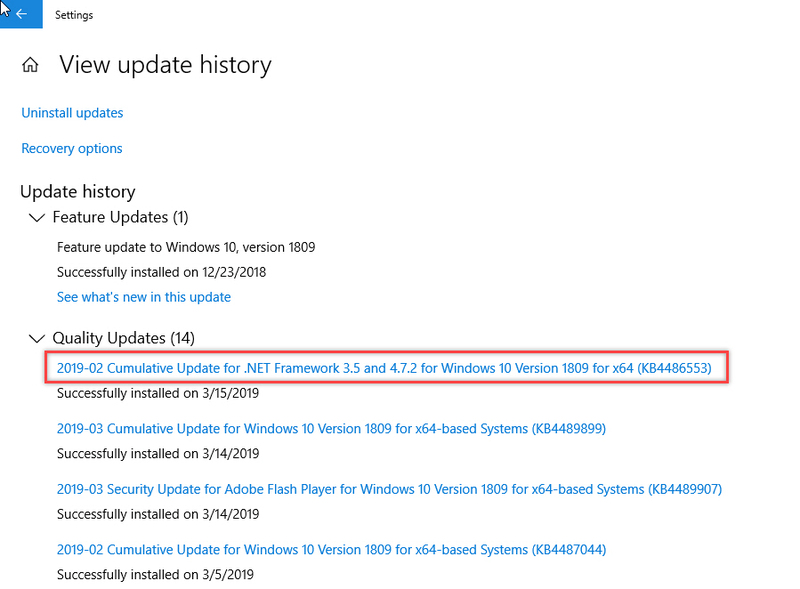 Microsoft releases Windows updates regularly to ensure that Windows-based computers are working fine and up to maximum performance. But sometimes update doesn’t work as expected. For this, we have to uninstall the updates to ensure that our computer is working fine. 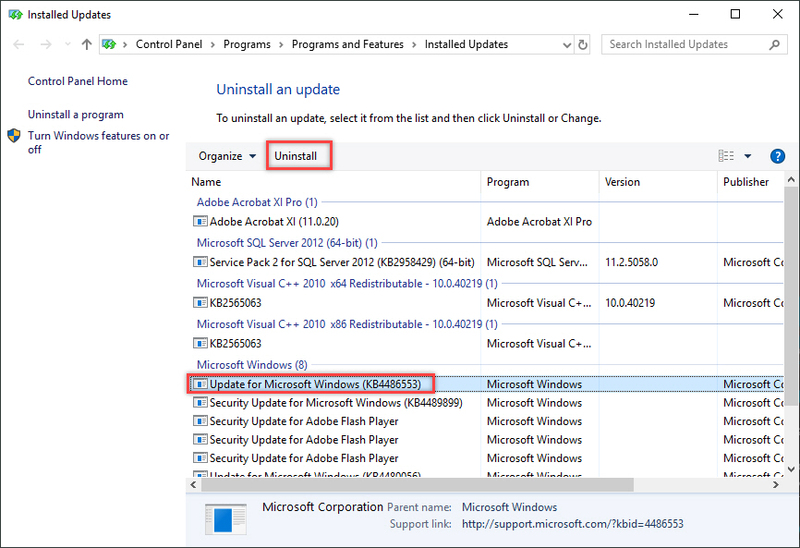 In this article, I will explain how we can uninstall an update from Windows 10. Click on start menu and type settings it will display settings on top click on it to open it. 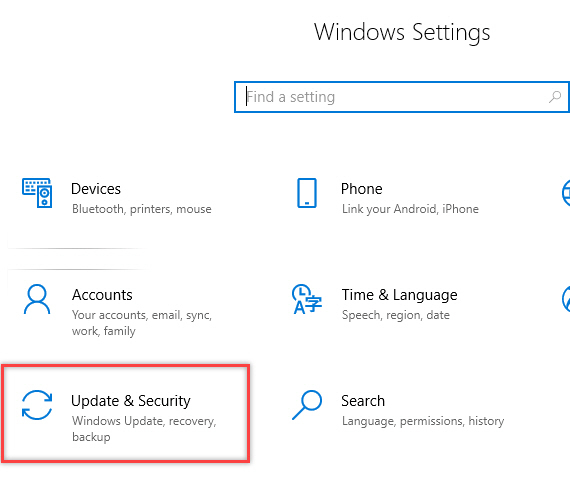 In settings, window click on update and security. This will open the Windows setting for updates and security. 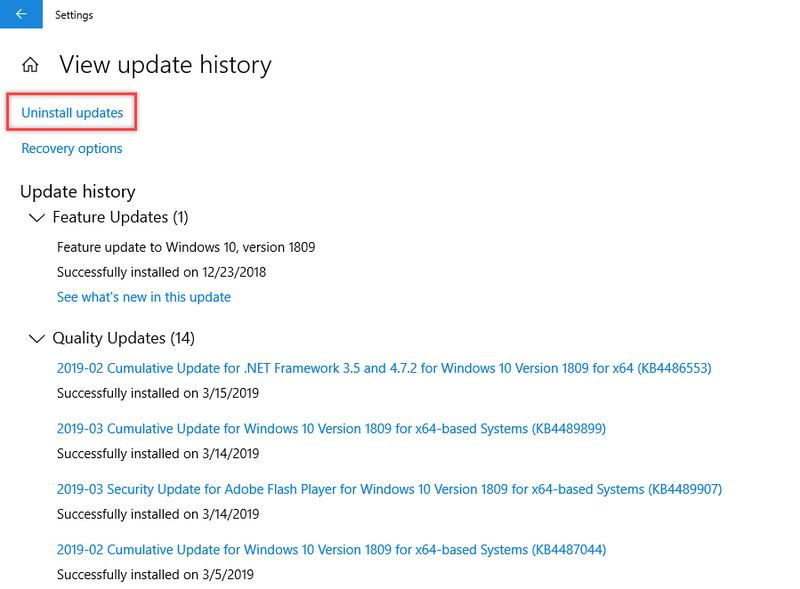 Click on Windows update on the left side and then click view update history. 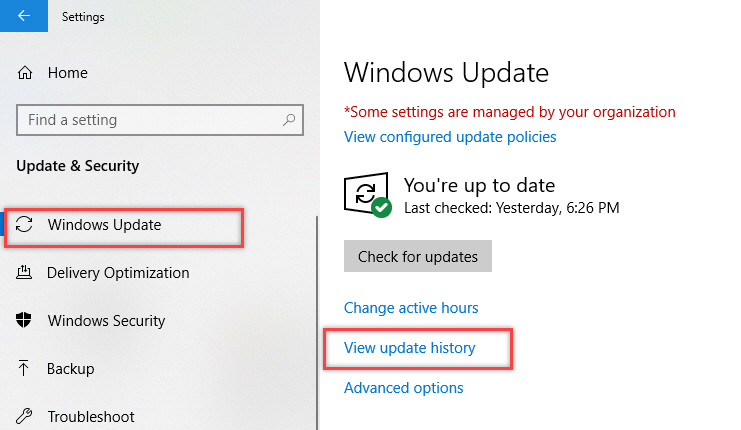 This will open the Windows update history window from where you can see all of the installed updates in detail. When you click on any of the updates it will open up of web browser and show you the details related to that specific update. On a new window, select the update you want to uninstall and then click on uninstall to uninstall the update. Once done restart your computer. 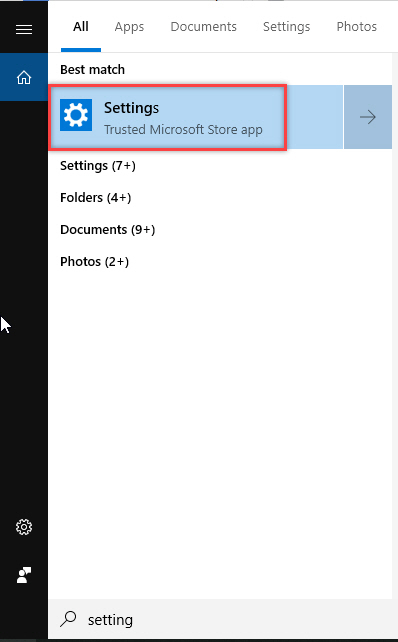 Following the steps will help you to uninstall the updates from your Microsoft Windows 10 computer.